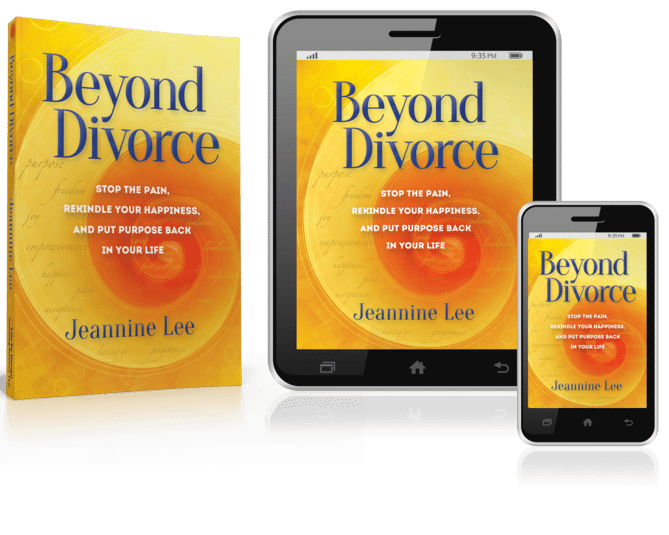 Jeannine interviews more than 20 experts on topics relating to being Beyond Heartbreak. 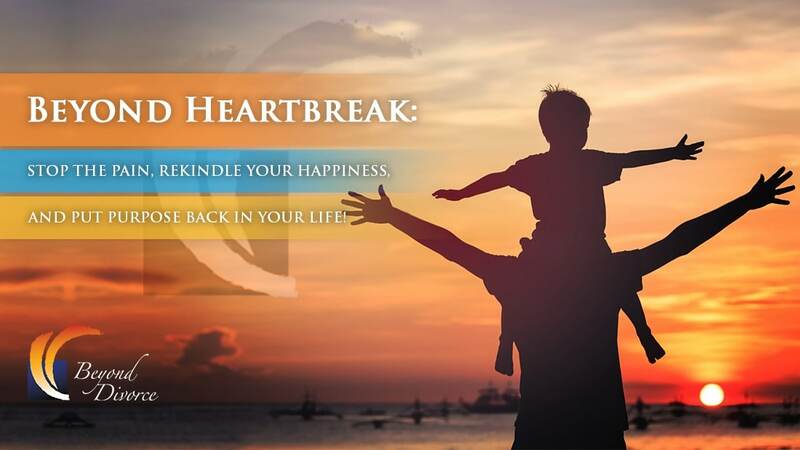 STACY CURNOW – How to use a positive focus to optimize your mood and create your best life. KIMBERLY SELTZER – How are you showing up in your body? Tips for creating a great first impression and attraction.